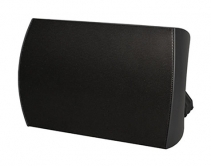 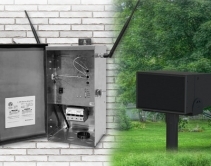 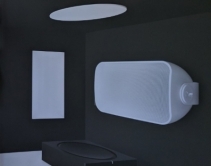 November 30, 2018 Expanding the selection of its product line, MSE Audio's SoundTube brand is offering two new outdoor loudspeakers that incorporate Dante connectivity. 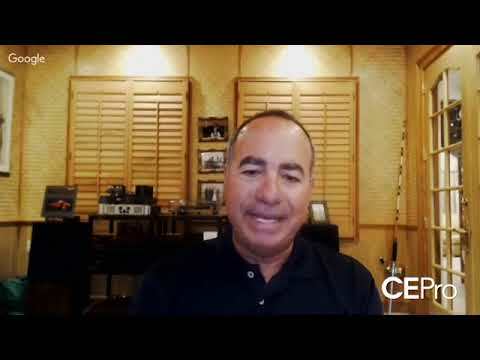 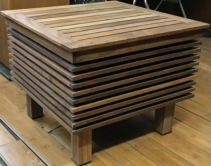 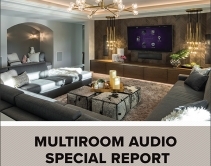 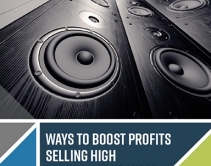 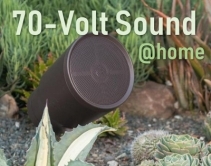 Fred Harding · November 21, 2018 Long the domain of commercial spaces, 70-volt audio systems are making their way into residential applications, with popular home-tech vendors delivering 70v speakers, amps and peripherals. 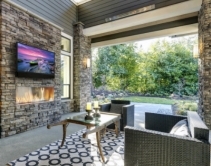 September 06, 2018 Séura announced a new product line during CEDIA Expo 2018 called the Shade Series Outdoor TVs, which features a full suite of sizes and a starting price point of $2,399. 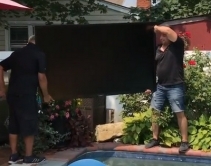 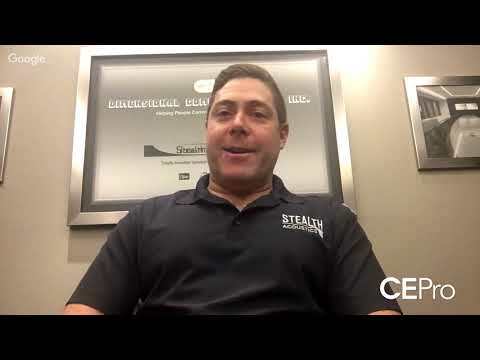 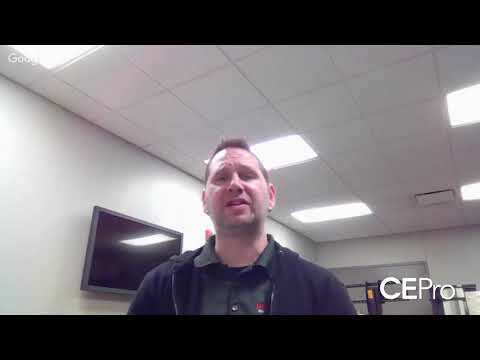 August 23, 2018 The installers at Architechnology Designs tiptoe precariously around a pool, dodging plants and other dangerous obstacles to install a 75-inch SunBriteTV from SnapAV. 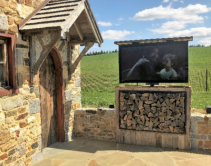 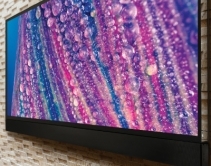 August 21, 2018 The Séura Storm Ultra Bright Outdoor Display is designed to handle any weather while including 4K and 1000-nits of brightness. 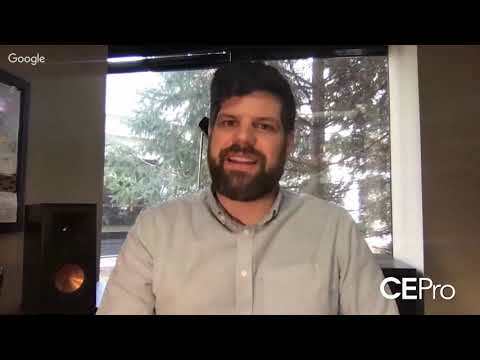 August 09, 2018 Launching at CEDIA 2018, Ambisonic's L-240 All-Weather Wi-Fi Bluetooth amplifier eliminates the need to run wires from an amp (240 watts RMS) to outdoor wireless speakers. 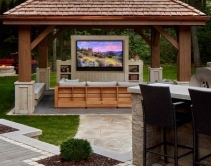 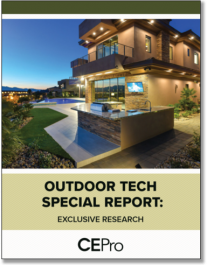 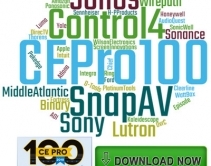 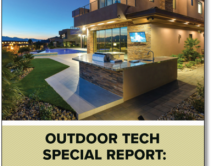 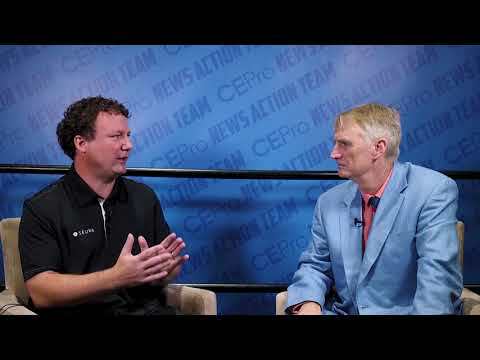 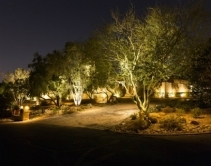 The first-ever CE Pro Outdoor Technology Study presents the most popular technologies for outdoor living and the frequently used brands.